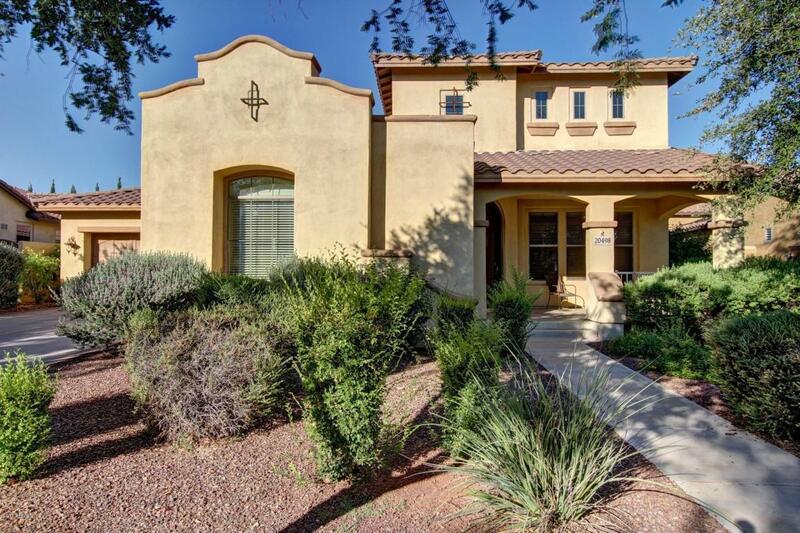 A beautiful and spacious home located in the heart of Verrado. 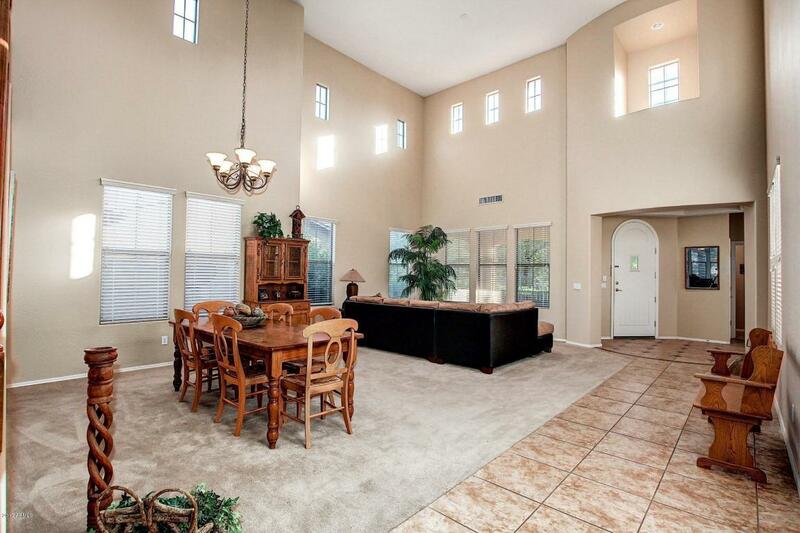 Within easy walking distance to Verrado Elementary, Middle, and High School. 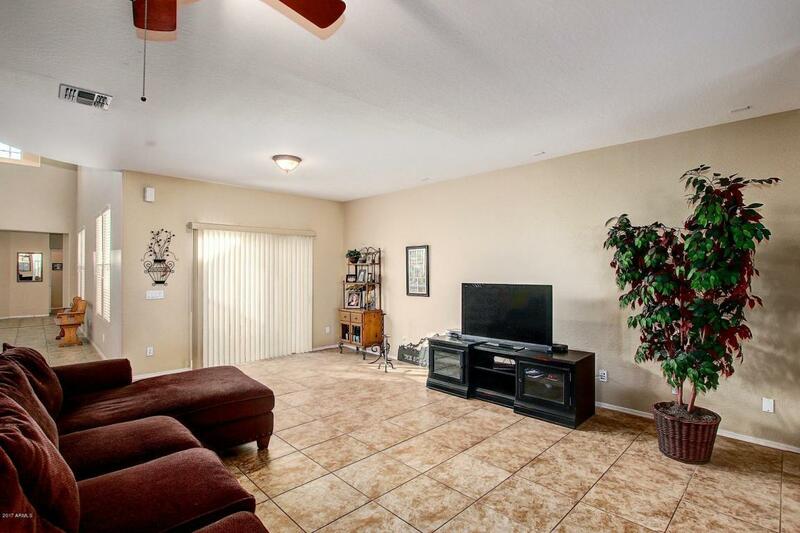 Wide open floor plan with high ceilings in great room and large tile in hallways, kitchen, and family room. Gorgeous kitchen with granite countertops, a large island, and upgraded cabinets. Large master bedroom with walk in closet. Master bathroom has an oversized shower, soaking tub , and duel sinks. Home also features a relaxing courtyard and 4 car garage. Large, private backyard with no two story homes looking in!